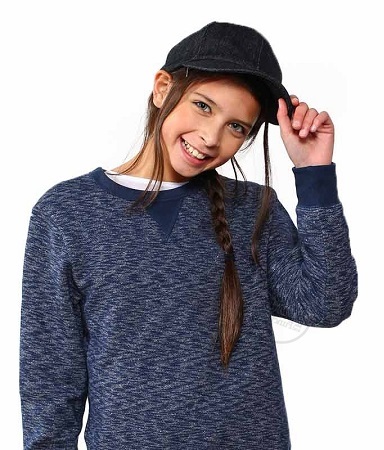 This Top off your sensory diet with this stylish Denim Weighted Baseball Cap! 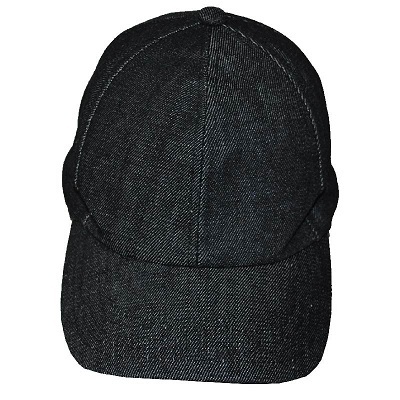 The unique design features non-removable weights sewn into the cap’s entire rim. 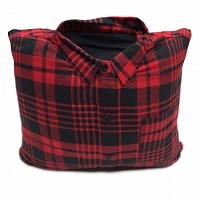 This provides comfortable and calming weight around your entire head while you wear it. The weighted baseball cap provides sensory input around the head. Other weighted caps place weight on top or in the bill. Adjustable fit with hook-and-loop closure. Easy to clean. Advise: Use with adult supervision. Be safe and use weighted products with guidance from a therapist. You may benefit from 20-30 minutes of wear each hour, or longer. Use with adult supervision.